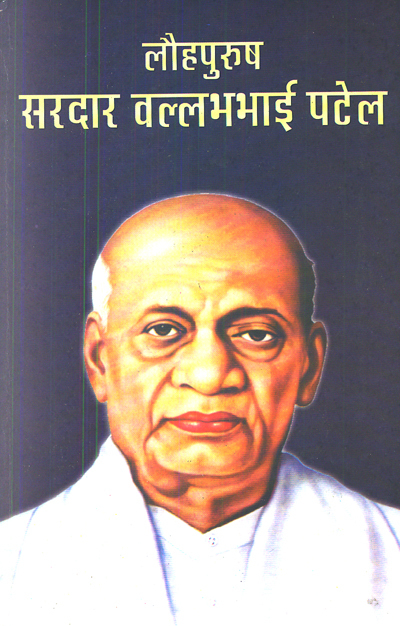 Quotes of Sardar Patel – is a compilation of memorable snatches from the speeches of Sardar Patel. 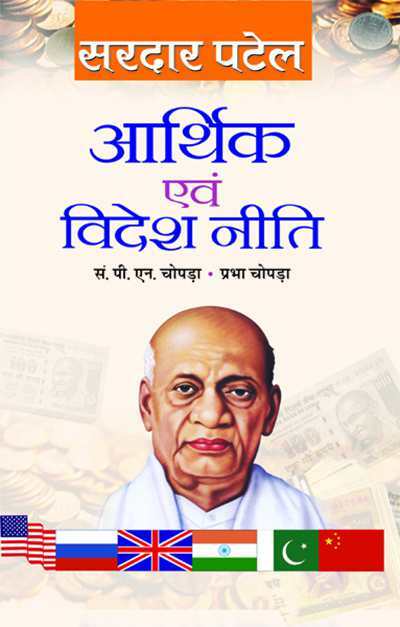 A slim, sleek volume yet depicts Sardar’s personality and his unique role in attaining Swaraj. 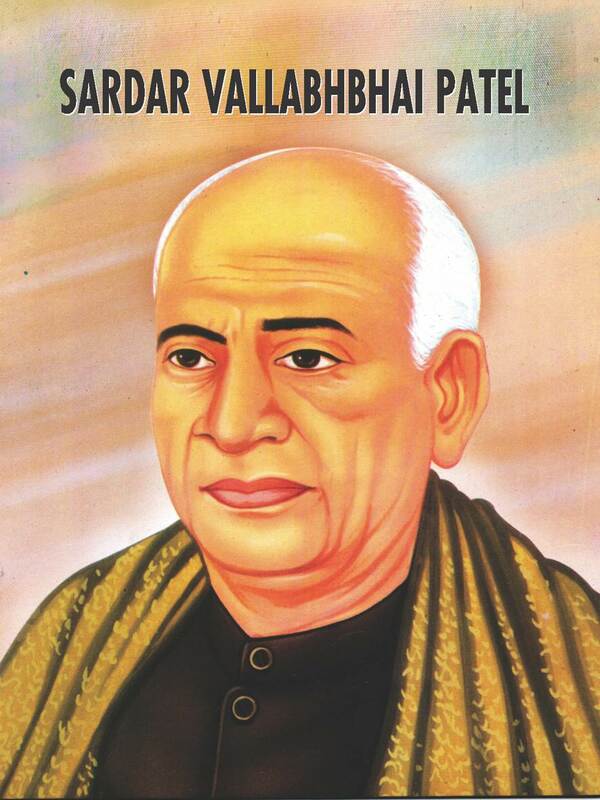 Sardar Vallabhbhai Patel was a great genius and a personality like him is born once in thousand years. 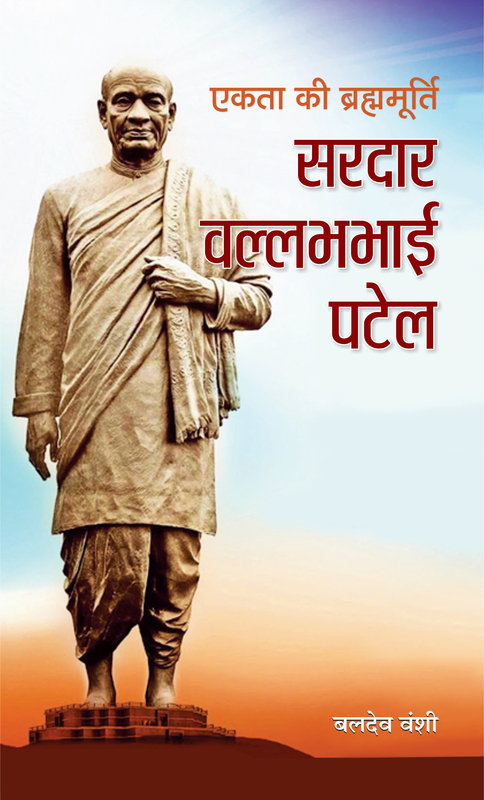 Such a personality does create history and leaves indelible footprints on the sands of time for the generations to come to guide and inspire them to achieve higher goals in life. 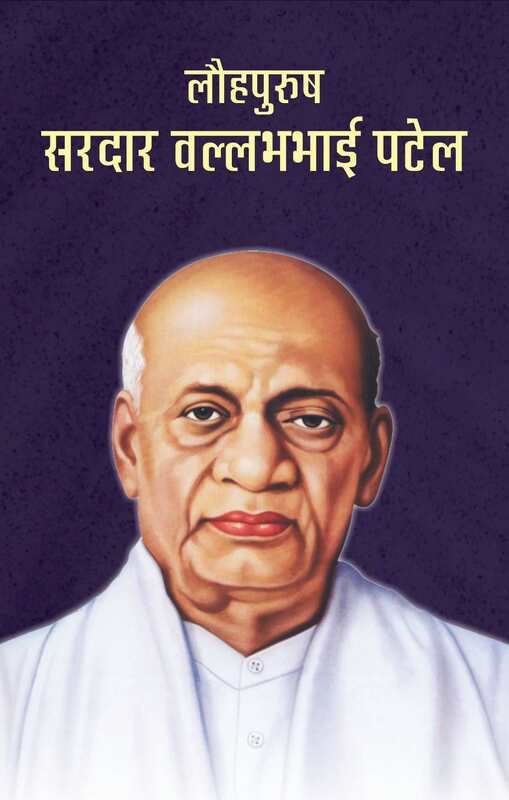 In the first half of the 20th century, he emerged on the sociopolitical scenario of India along with Mahatma Gandhi and soon became a frontline leader of the Indian Freedom Movement. 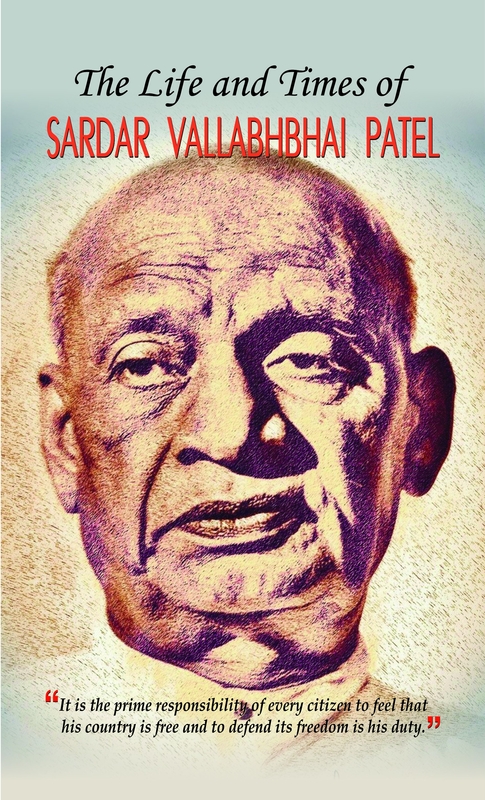 Besides, by observing strict discipline, he raised the Indian National Congress onto a unique and firm footing. 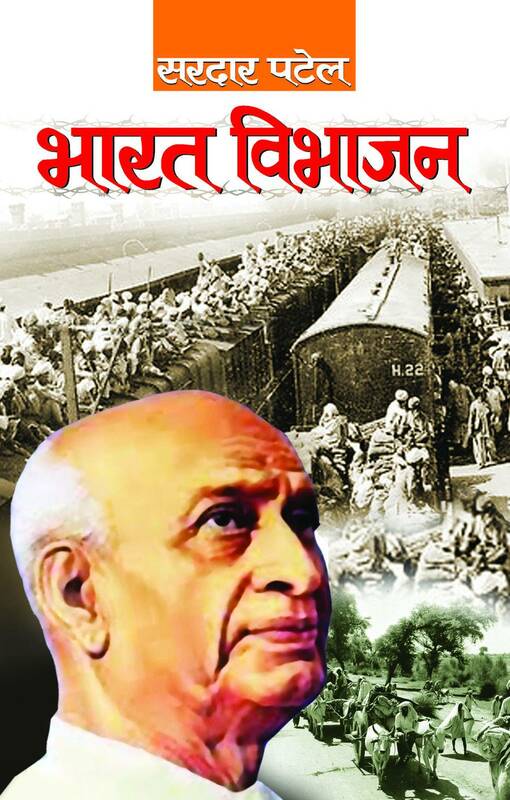 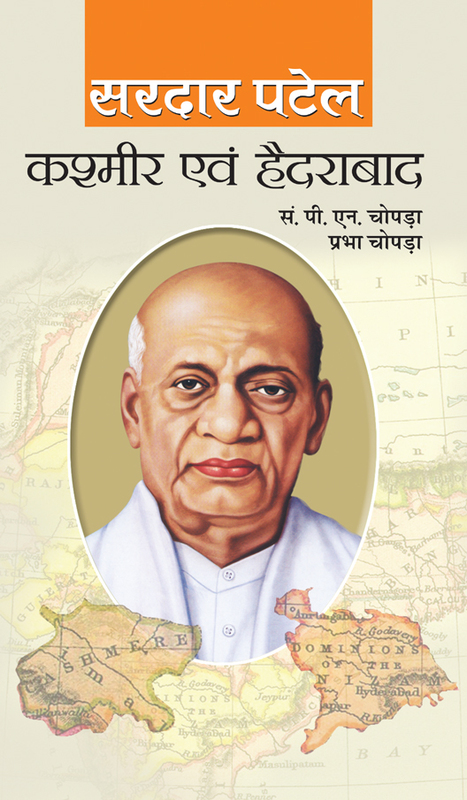 With this book, we have tried to present our reader all the aspects of Sardar Patel’s life. 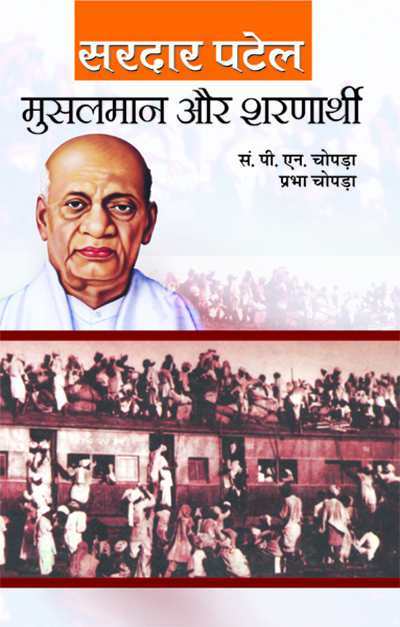 The book also covers the details of Patel’s childhood and interesting stories associated with him. 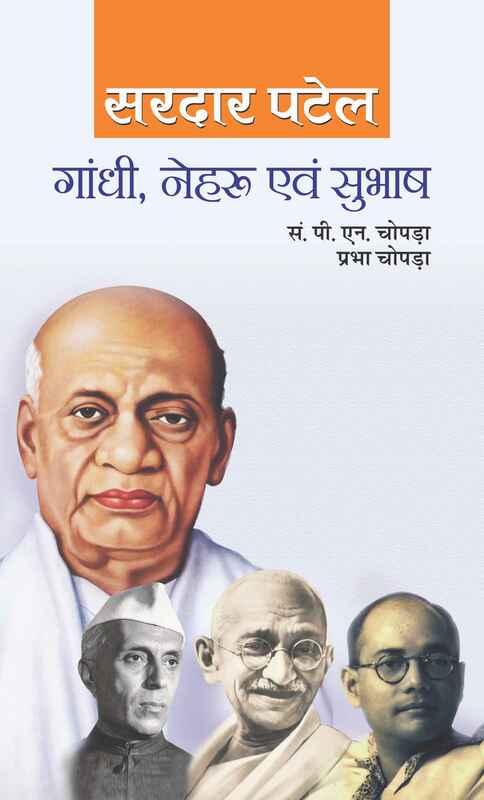 We hope, through this book, our reader will get few steps closer to the life and personality of Sardar Patel.